For the first time in its history Pantone selected two colours rather than one for its Colour of the Year. Serenity and Rose Quartz – a pastel blue and pink – complement each other perfectly, and will set the tone for home decor in 2016. Use these colours together or separately to bring a sense of calm and tranquility to your home this year. 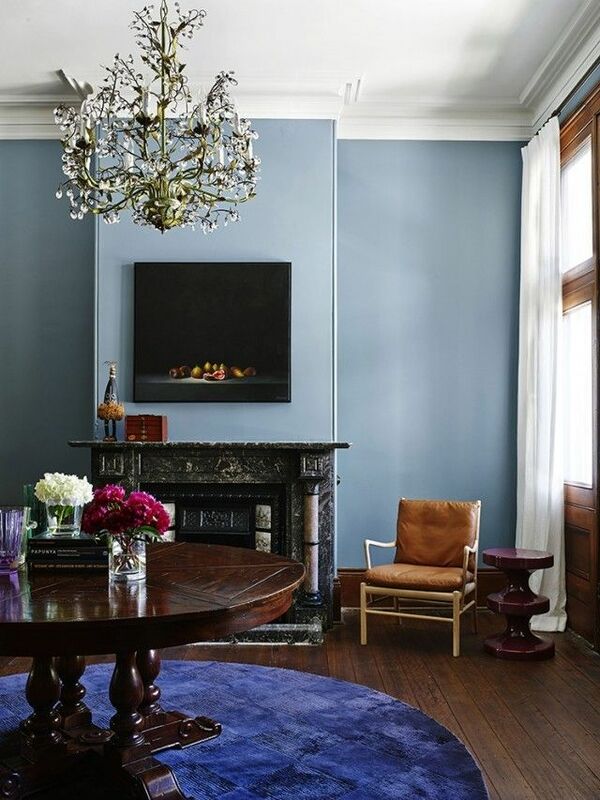 Serenity, a gentle, powdery blue shade, is a great choice if you’re looking to bring a tranquil air to your interiors. 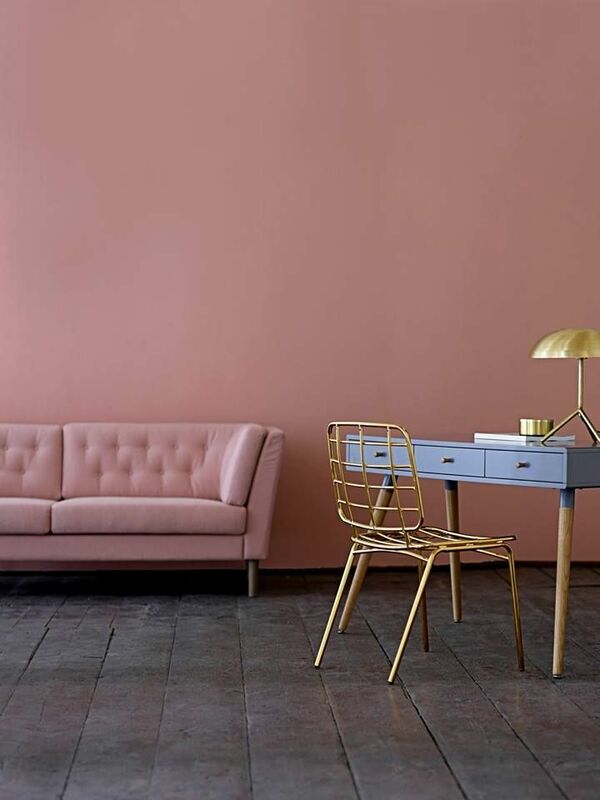 It’s a colour that will look good on walls, textiles, accessories… almost anywhere and on anything, as long as it’s not overdone. If you really want to bring out Serenity’s soft side, pair it with a white colour scheme. Alternatively, incorporate it into a room with bolder tones, such as greens, purples, and darker blues – this approach will invigorate the colour in the same way white will soften it. This gives you plenty of scope when decorating with Serenity, allowing you to use it to play around with a room’s mood, because although it’s a peaceful tone, it’s up to you how much you allow it to influence a space. Pantone’s other Colour of the Year, Rose Quartz, also boasts a calming effect, but contrasts Serenity in being a warmer tone. 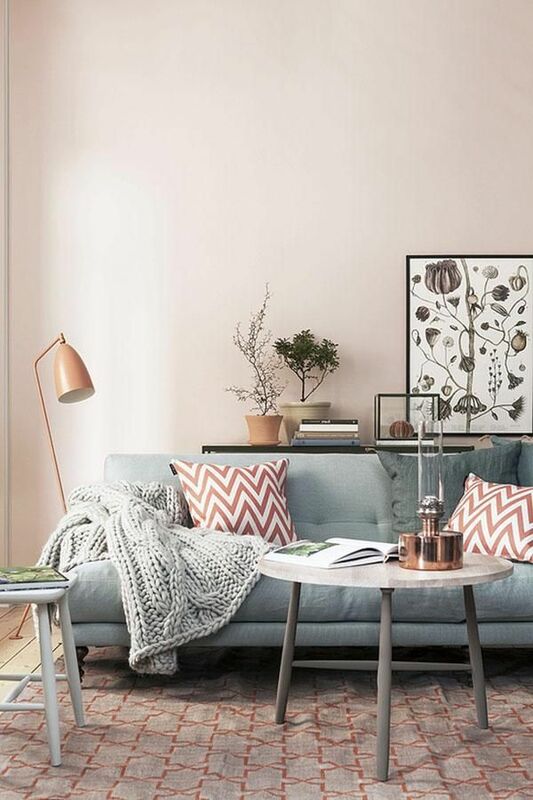 It too pairs well with white, it’s baby pink shading giving a room a softer, more delicate appearance – ideal if you’re wanting to foster a comforting atmosphere in a space. 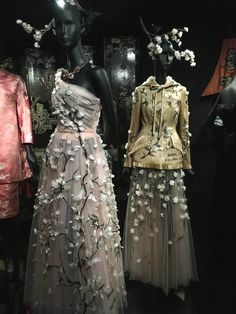 As well as white, Rose Quartz is well suited to metallic colours, particularly copper and silver, but also greys, yellows, and browns. These tones complement Rose Quartz beautifully, their strong presence helping to lift what is otherwise a subdued colour. No matter the particular shade, pastels will always work well together. 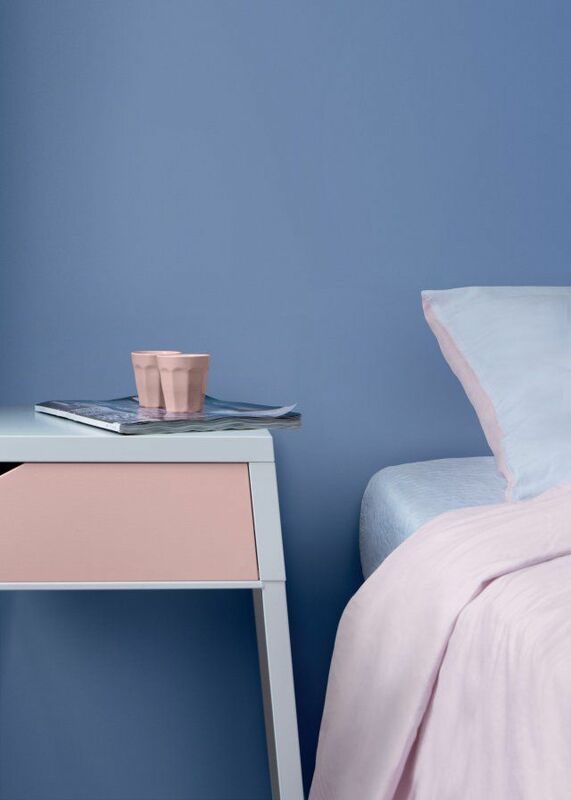 This year, embrace your love of all things pastel by adding both Rose Quartz and Serenity to your home. 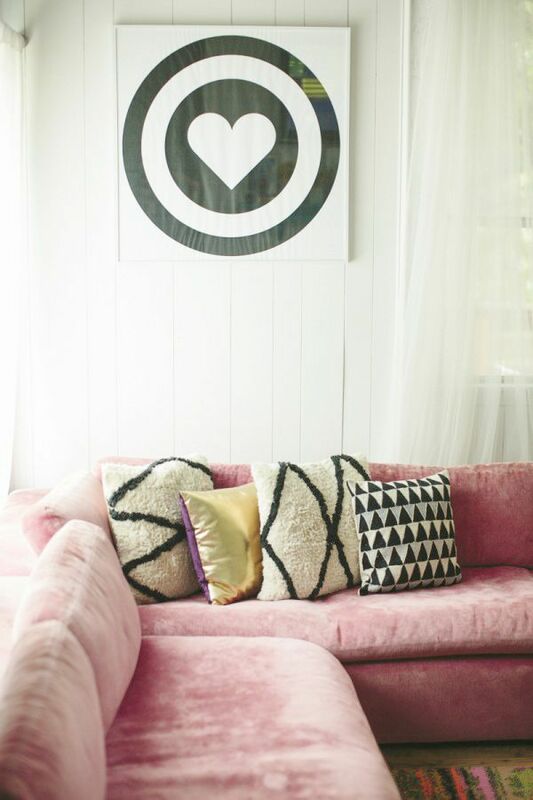 Give them equal billing in a space with pink walls and a pale blue sofa (or vice versa), or let one colour dominate by simply adding hints of the other to your colour scheme – it could be a rug, a couple of throw pillows, a vase, a light fixture… even something temporary, like a bouquet of fresh flowers. 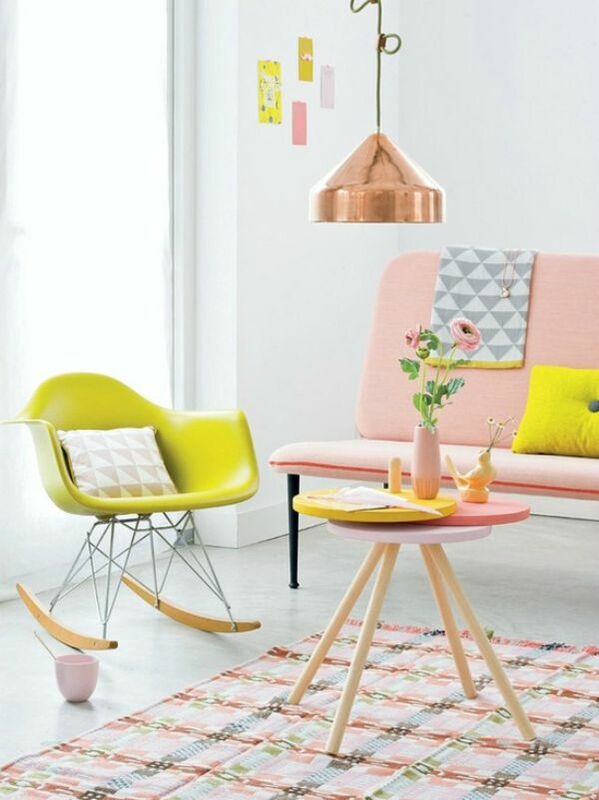 This entry was posted in Inspiration and tagged colour schemes, colour trends, Pantone. Bookmark the permalink. ← Put Your Feet Up With a Fantastic Footstool!